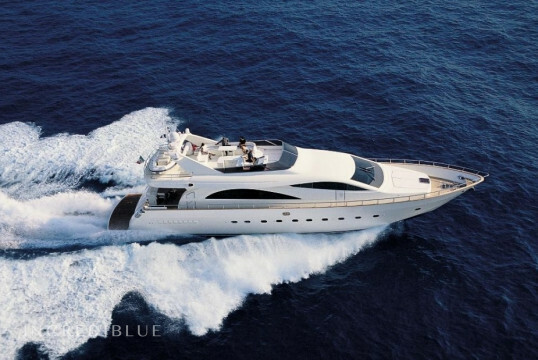 Sail on this spectacular Benetti 62 and rent it from Porto San Giorgio, in the Marche region! 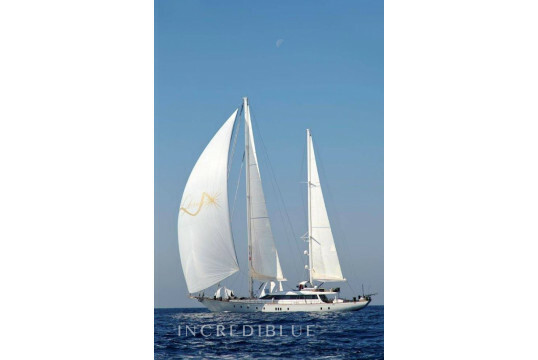 Rent a yacht of 26 meters in length in Palermo. This remarkable sailing boat was built in 2012. She is 36 meters long. 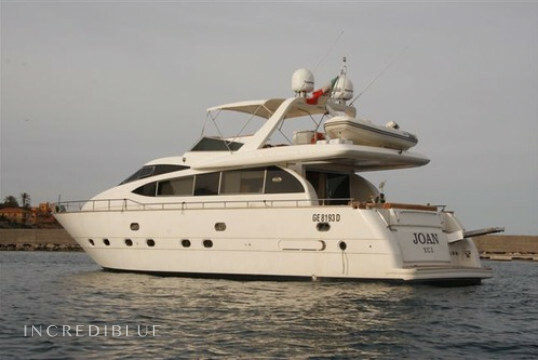 She can accommodate up to 8 guests onboard. There are 6 professional crew onboard to provide you the best service! 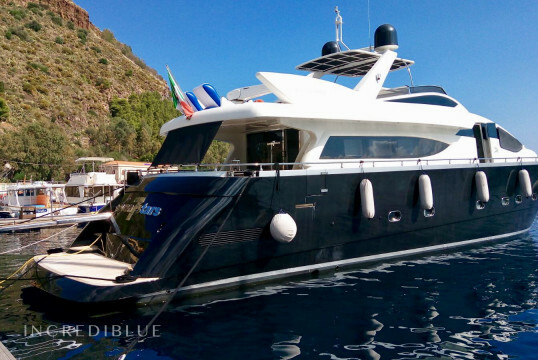 Fantastic Yacht Antago 85 available to navigate the Aeolian Islands!